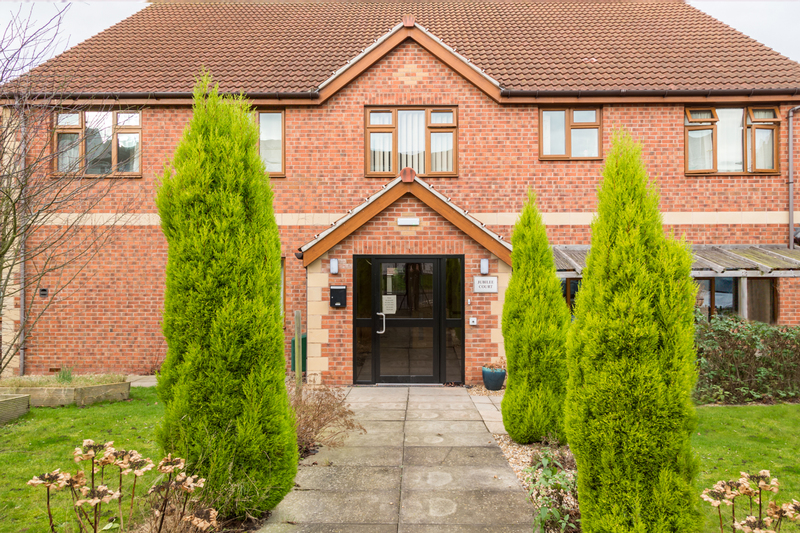 Situated in Sutton-in-Ashfield, Jubilee Court provides a 13 person residential service for adults who have a diagnosis of an Autism Spectrum Disorder (ASD), including Asperger’s Syndrome and associated complex needs. Three of these rooms form our ‘step up – move on’ service for more independent living and to prepare people to move into their own homes. Sutton-in-Ashfield is just outside the town of Ashfield in Nottinghamshire and is four miles west of Mansfield. We are within walking distance of a range of amenities, including shops, pubs and restaurants, with good public transport links for travel to local colleges and leisure facilities. Jubilee Court has 13 individual bedrooms, all with en-suite bathrooms that include a shower, toilet and hand basin. All of our communal areas and a number of our bedrooms are suitable for people with mobility issues and we have a lift for easy access. 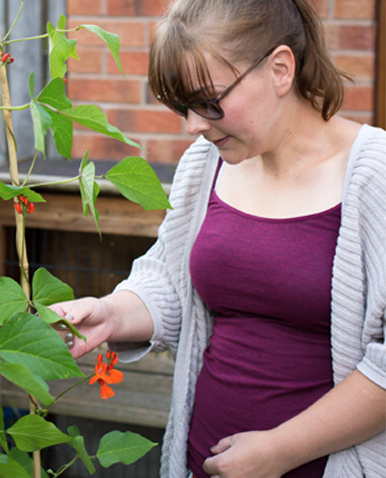 We offer two self-contained flats; one with two bedrooms and the other with one bedroom – these are ideal for giving people more independence before moving on to their own home. Residents are encouraged to decorate their rooms with their own belongings to ensure it feels like home. – Private back garden and patio areas. People living at Jubilee Court enjoy a structured, fulfilling and independent lifestyle, with therapies, learning and activities tailored to their individual preferences. Activities on offer include trips to the cinema, shopping, eating out, visiting the leisure centre and holidays to destinations chosen by residents. We have a weekly ‘takeaway night’, which is a good opportunity for socialising and in the summer, we have BBQs in the garden. Within our home, people can get involved with its daily running by helping with laundry, cleaning, cooking, gardening, plus planning and getting the shopping. This helps people develop their independence and learn valuable life skills, such as budgeting. At Jubilee Court, we recognise that moving into a new home can be a source of anxiety for people with autism, so we work closely with individuals, families and carers to make this process as smooth as possible. We plan a gradual transition, with short visits and overnight stays until the individual feels comfortable moving into their new home. 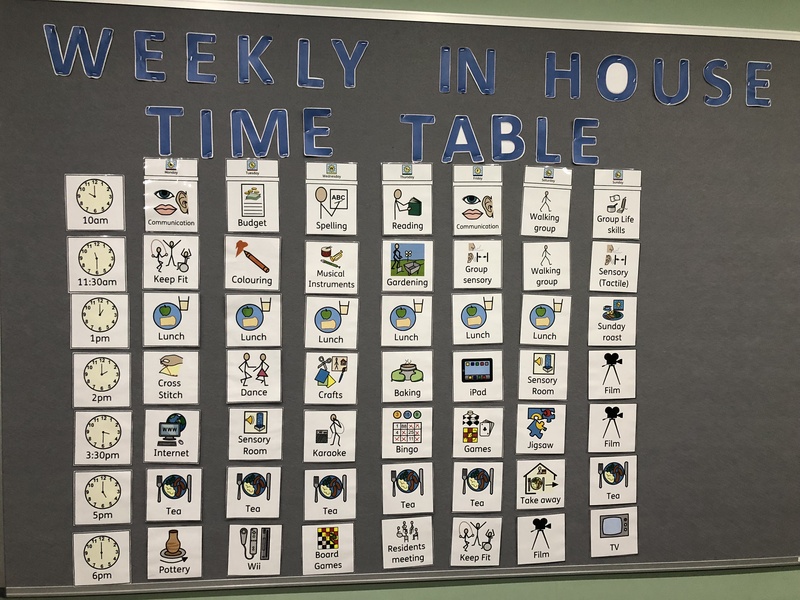 To help people feel at ease, we have communication boards that clearly show timetables of what is happening ‘now and next’, these are shown with both words and symbols. Whatever level of support people require, they are assisted to make their preferences known and exercise control over their lives. 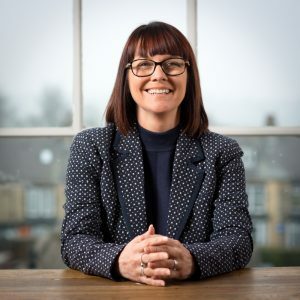 The Jubilee Court team is headed up by our manager, Rachel Bradford, who has over 20 years’ experience in supported living services. Our staff are selected for their high-level of expertise and, most importantly, for their caring attitudes and enthusiasm to assist people with autism to live happy and independent lives. To ensure staff are up-to-date with best practices we have a rolling programme of training and Continuous Professional Development (CPD). We generally maintain a 1:1 staffing ratio for 30 hours a week and a minimum ratio of 1:2 at other times during the day. During the night, there are a minimum of two staff present plus a person sleeping-in. This enables us to provide a high-quality, responsive service and the continuity of care that is crucial for people with autism. To ensure that people’s views are heard and acted upon, we have regular house meetings, a service user forum and communications champions. Families and friends are encouraged to share their views on how we run our service too. 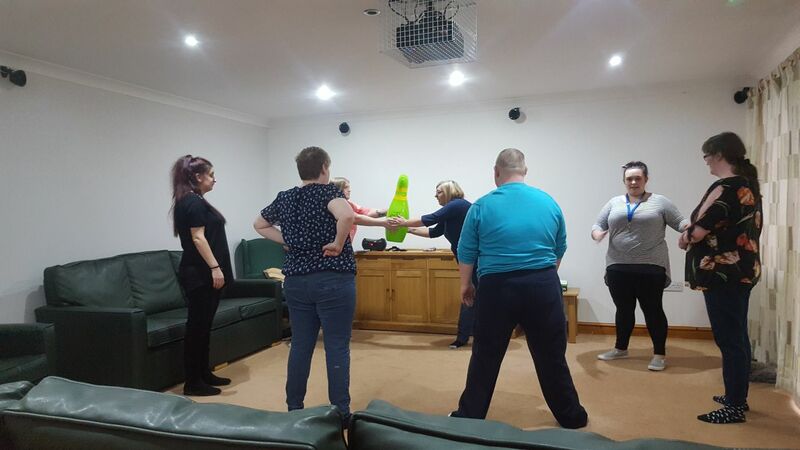 Individual choice is central to everything we do at Jubilee Court, and person-centred support plans form the foundations of learning and development for the people we help. By means of continuous assessment, outcome-focussed support planning and frequent and regular reviews, we offer a comprehensive package of support which is uniquely tailored to meet the needs of the individual. Our staff work in partnership with other professionals, such as Sun Healthcare’s supported living team and external services, including speech and language therapy, psychology and other social and healthcare providers. Since arriving at Jubilee Court, I have had many ups and downs. During my time here, there have been many strategies used to help me to cope with my behaviour and anxiety, the strategies that I’m using now I find to be the ones that have helped me the most. Since around March 2016, my independence has grown and I have been able to cope with doing nearly everything with very little support, I think it has also helped having a good support team; these include my family, support workers and my nurse. Jubilee Court has been rated ‘Good’ in all areas by the CQC, on 3 May 2016 through an unannounced inspection. 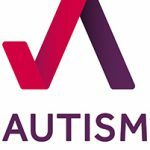 We have also achieved the Autism Accreditation from The National Autistic Society – demonstrating our commitment to providing best practice in autism support. Offering a consistent and high-quality service is a key priority for Sun Healthcare, so we also run our own quality assurance programme, led by our Quality Assurance Manager.